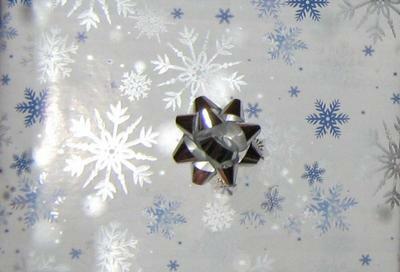 What's in this Christmas Gift? A Kindle Fire!! Merry Christmas! Last week my boyfriend purchased the Kindle Fire HD for my Christmas gift. He couldn't bring himself to hide it, and instead left it on my dresser. When I questioned him why it was there he told me to just go ahead and open it. I waited a day for him to change his mind but he didn't! I guess one could say I have a very impatient boyfriend, but I'm ok with that! 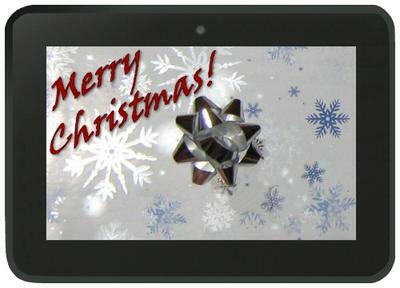 I received my original Kindle Fire as a Christmas Gift last year, which you can read all about in My Kindle Fire Story. It's quite the funny experience that started out as an innocent detective adventure but resulted in an unexpected ending. Comments for Early Christmas Gift! A Kindle Fire for Christmas! P.S. I added some images to illustrate your story! One is of a Christmas gift while the other is of the Kindle Fire.